Just how heavy is your child’s school bag? 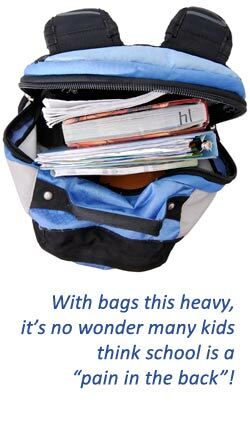 I often ask parents how heavy their children’s school bag is and the reply almost every time is ‘far too heavy’. 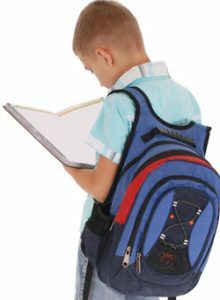 A great new research paper has just come out titled “The weight of pupils’ schoolbags in early school age and its influence on body posture”. I will summarise points below and there is also a link to the paper (full text is available) at the bottom of this post. The study looked at 168 children aged 7-9 over a period of 1 year and looked at school bag weight, length of straps and certain body posture measurements. If you have any concerns about the effects of your child’s backpack on their spinal health, bring them in to see one of the chiropractors here at Mona Vale Chiropractic Centre.